I ordered Taerin!! I was going to get a Shiho but .. Taerins face was looking at me on the website..! I hope I won't change my mind back, so far I haven't tho! Currently Taerin is going to get a girl body, with green witchy clothes from rRabit shop. I need to figure out a name! Guys, I'm in a big of a dilemma. 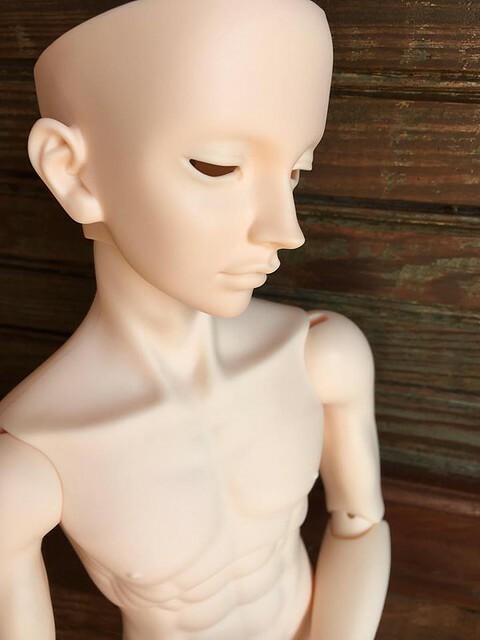 A few months ago I got a Soseo with the old Volks-yellow color, and Damhyeon head only in the new normal skin. The two tones are completely different! Which is fine, but now I'm wondering which body to get for my Damhyeon. Has anyone done a comparison shoot for the current Luts real skin and Switch skin, in normal? I'm really liking the looks of the new Senior65 body, and I know it's pretty pink, so I'm hoping it's a good match. Edit; I have a Haseo from 2017 in NS. He's probably the most recent Switch boy I own atm. @poochiness Thank you so much!! That would be SUPER helpful. I was worried about the proportions for sure as well! I'll take some photos for you this weekend! What sized shoes would you recommend for the attractive humming body? Website says that the feet are 8,3 cm, so would shoes that have 8,5 cm inner length be too small? I want to order few pairs of sneakers from Alices Collection, but can't figure out the size. I have some shoes that are 8.5 inner and they seem to fit just fine! I also have some boots and those seem to be a little hard to get on but still fit fine once they're on! When you're buying shoes, check the width if you can! I've been spoiling my boy and ordered a bunch of clothing from AC last December and will order some more from Luts in couple of days It feels so nice to own bigger sd boy, since I've always had girl dolls only. Here you can see a picture of him ^_^ He is a hybrid, Ihavedoll Tune head on a Switch body. I haven't forgotten about you. On further inspection, my Haseo (2017) is slightly darker than my 2016 Luts body. The match was difficult to capture in photos but I tried. I think it wouldn't be noticeable with a faceup, imo. I'll get back to you on that when my Ryuzo returns. 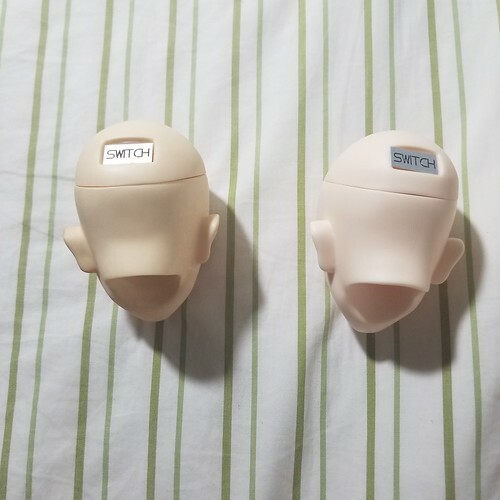 I can't readily provide the reference since what I've found is someone else's photo, but as far as I know Switch rosy white and Luts white skin are good match. Switch rosy white would have little more pink in it though. Also what size clothes do they use? What SD size are they? @Zavrinas Congrats on you Javi ! 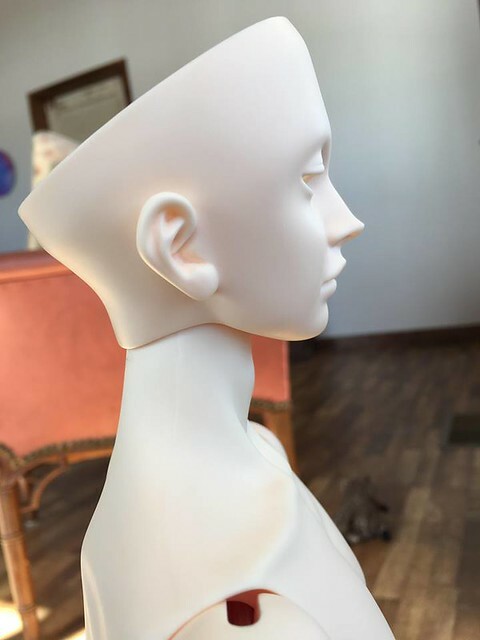 Hope you receive him soon from the faceup artist!